Two Melbourne-based beer companies are set to face off in court over their use of the word ‘urban’ on rival beers, despite prior use by other breweries. Laneway Brewery Pty Ltd, which trades as Collins St Brewing Co Pty Ltd, claims La Sirene Brewing has infringed the Urban Ale trade mark that Laneway registered in June 2016. 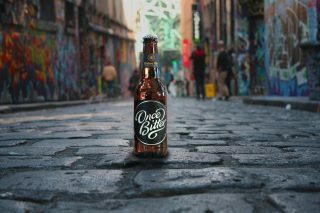 Urban Ale is part of the tagline for Collins St’s flagship product, Once Bitter, which the company describes as ‘an urban ale for the people’. Laneway argues it has established a “substantial, exclusive and valuable reputation and goodwill” in Australia by reference to the Urban Ale trade mark. “In addition, the Laneway Brewery products have become widely and favourably known and identified by the general public in Australia by reference to the trade mark,” the company says in documents lodged with the Federal Court. 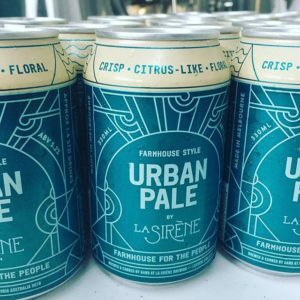 Describing itself as a “distributor and wholesaler of beer”, Laneway claims that La Sirene has engaged in misleading or deceptive conduct and passing off, in addition to trade mark infringement, by releasing its Urban Pale product in October 2016. “La Sirene has made and is continuing to make representations that the Urban Pale products… emanate from the same trade source as the Laneway Brewery products and are made by Laneway Brewery,” Laneway says. La Sirene sought to register the trade mark Urban Pale in November 2016 and acknowledges this application lapsed in March 2018. But the company argues Laneway’s ownership of ‘urban’ is on shaky ground, given that La Sirene registered Urban Farmhouse Brewing Co as a business name, trade mark and domain name in February 2016, prior to Laneway commencing its own intellectual property campaign. “The words ‘urban’ and ‘ale’ are in ordinary use and other persons would wish to use those words to describe beer and related products,” La Sirene argues in its cross claim. La Sirene argues the urban ale trade mark should be cancelled, and is liable to be removed, given prior use by La Sirene and also Rockpool Dining Group (née Urban Purveyor Group Pty Ltd) on its Urban Brewing Company trade mark, registered March 2016. Coles Liquor has also had the Urban Crusader Double Hopped Lager on the market since at least April 2016. The private label beer is sold through First Choice Liquor and Liquorland. Eva Nikias, who co-founded La Sirene with her husband Costa Nikias, confirmed to Brews News that the company had filed its defence and cross claim. Collins St Brewing founder Ze’ev Meltzer told Brews News it would not be appropriate to comment on legal proceedings currently underway. Collins St was founded in 2016 and brews its beers under contract at Southern Bay Brewing, according to The Crafty Pint. The parties are scheduled for an initial case management hearing before Justice Bernard Murphy on April 27. Not this again. 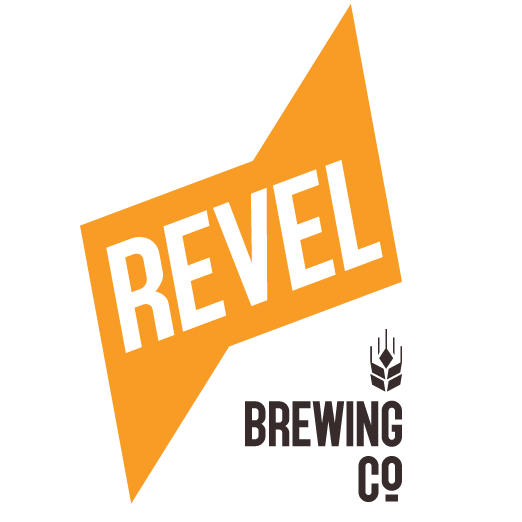 Ze’ev needs to pull his head in and focus on making a decent beer, not the swill that he’s pushing currently. La Sirene tried to previously register the name but let it go and now they are upset? Love the been but hate the hypocrisy.